If you are looking for a large view property in a convenient central location, this one is for you. This corner unit is located on the top floor overlooking gorgeous SW Views. 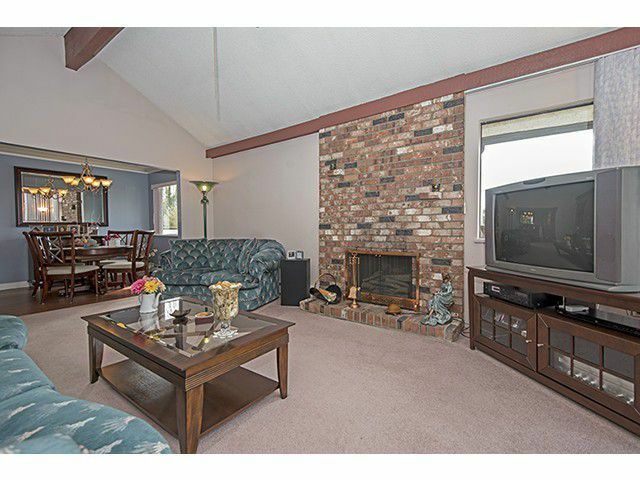 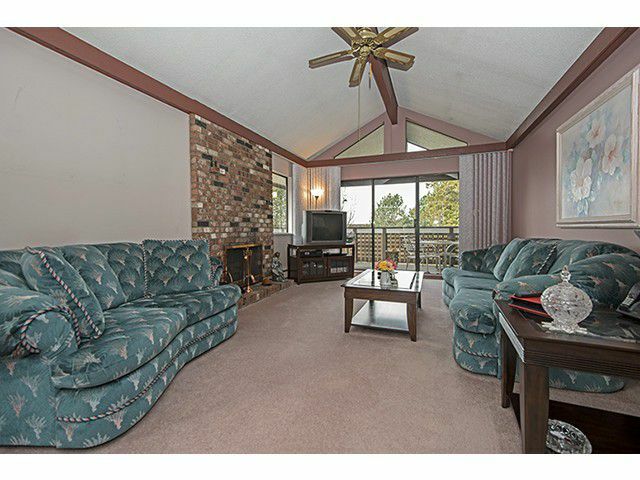 Enjoy the large wrap around deck or sit and enjoy the spaciousliving room highlighting beautiful vaulted ceilings. 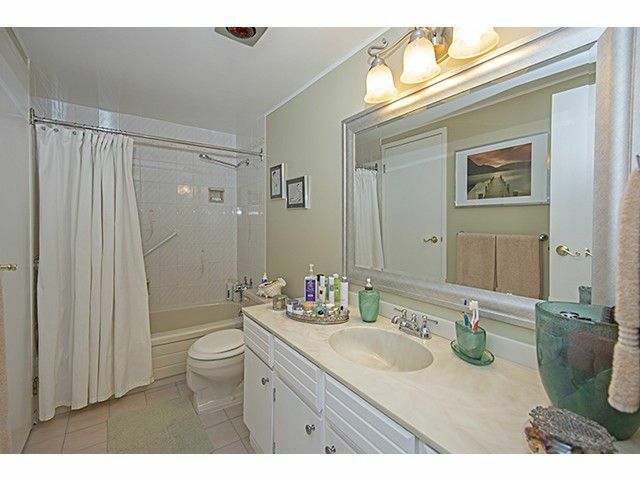 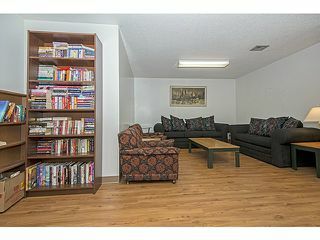 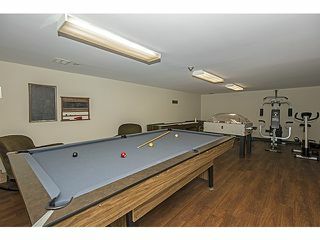 This home is very well maintained & super clean. 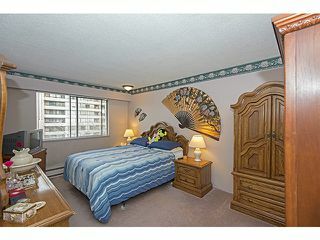 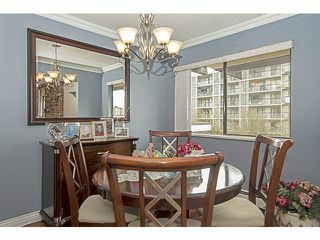 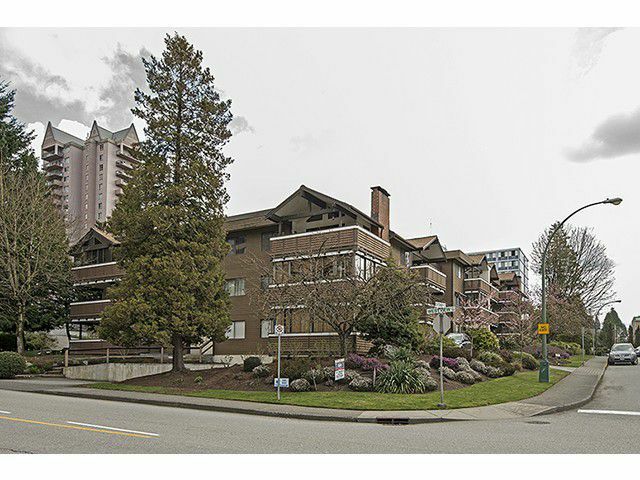 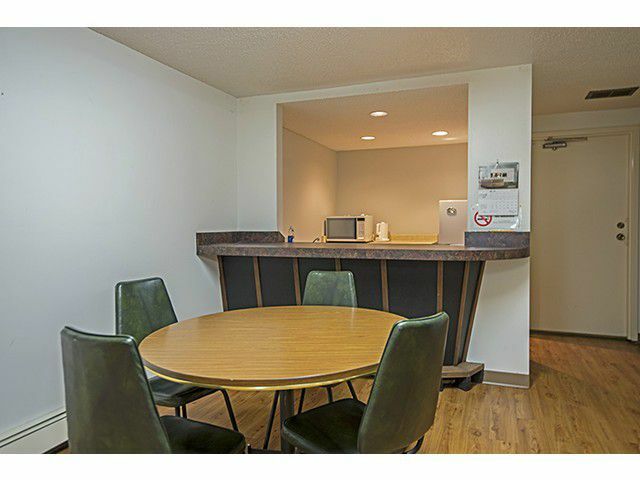 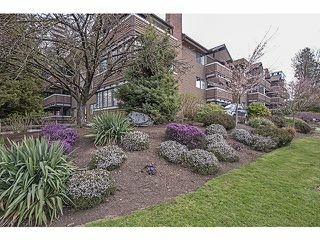 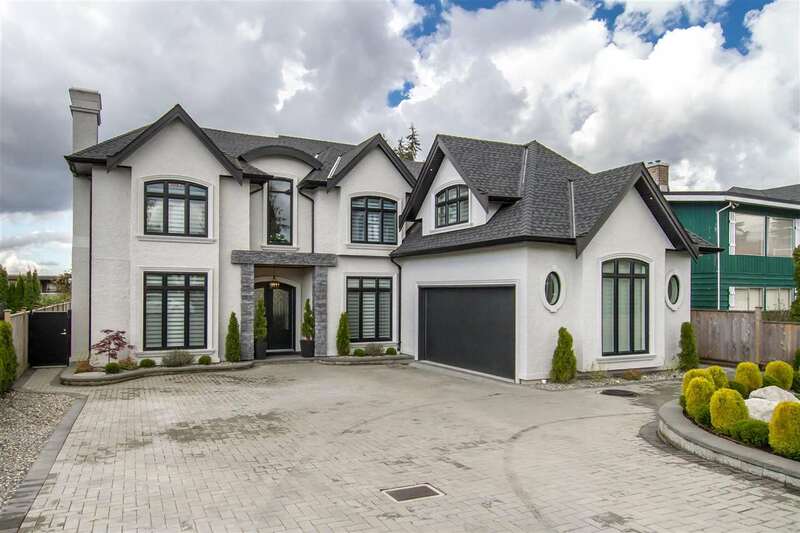 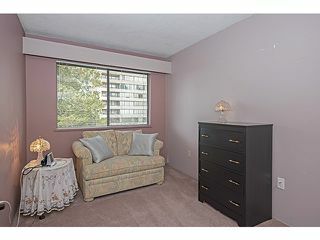 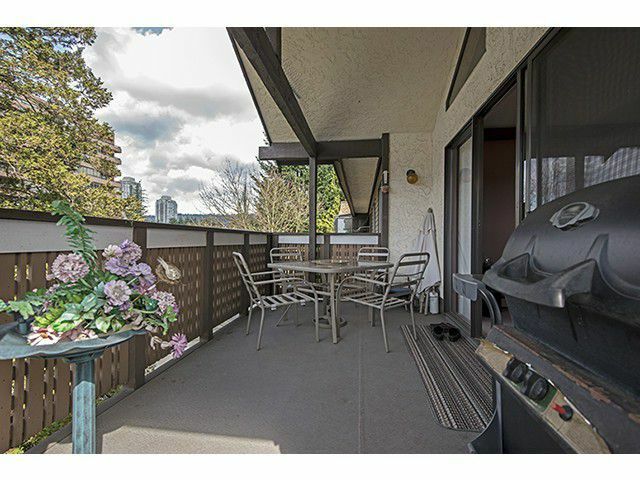 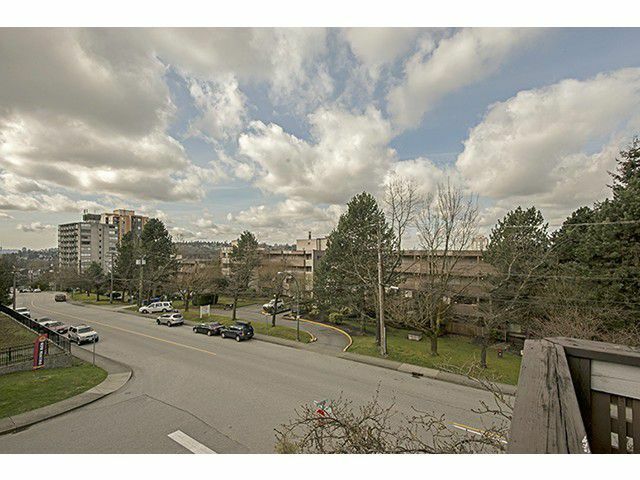 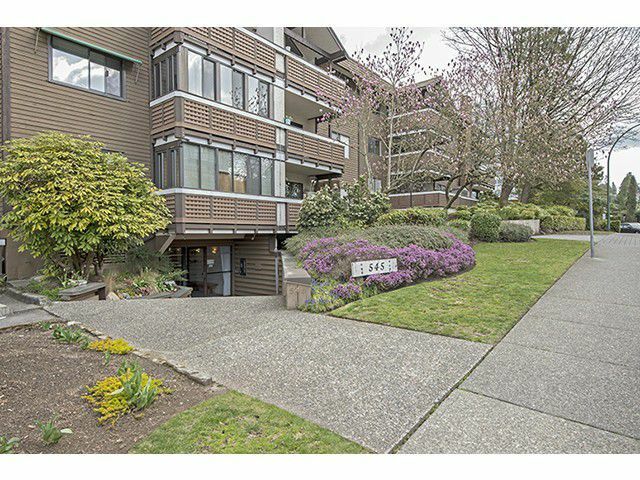 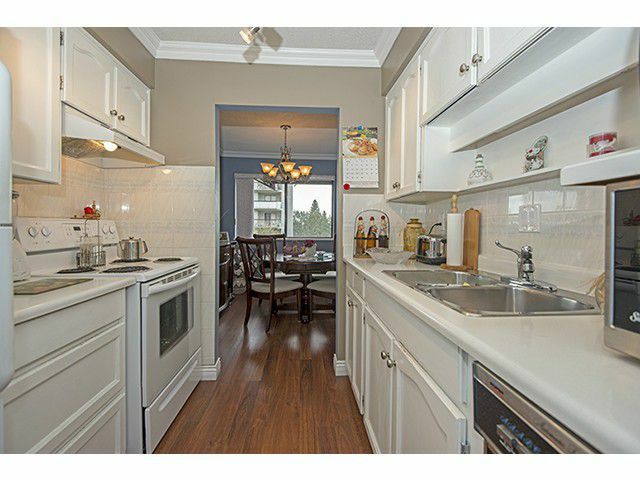 It's a short walk to Restaurants, Parks, Skytrain & Lougheed Mall..... 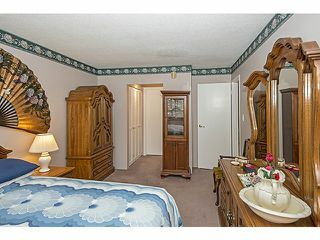 It's a must see & will not last long.